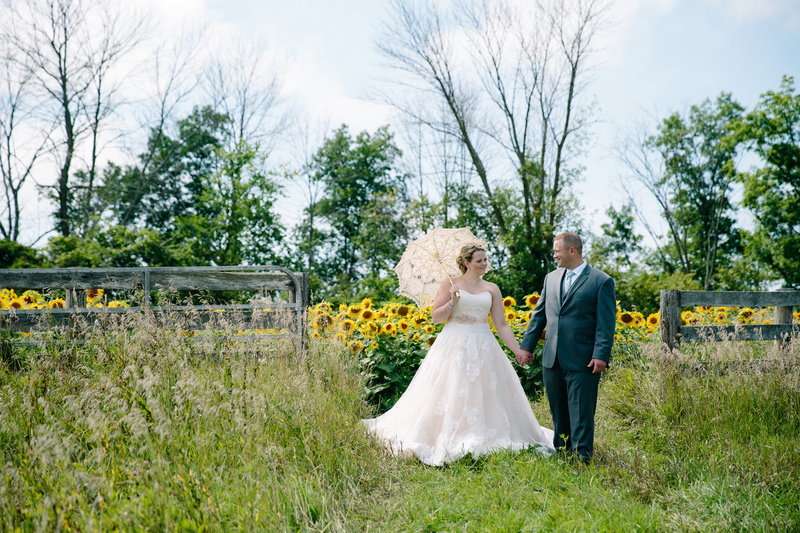 John and Colleen shared their incredible farm wedding at John’s family farm (Ivan Farms) in Freeland, Michigan!!! On 9/6/2009… they had their first kiss. 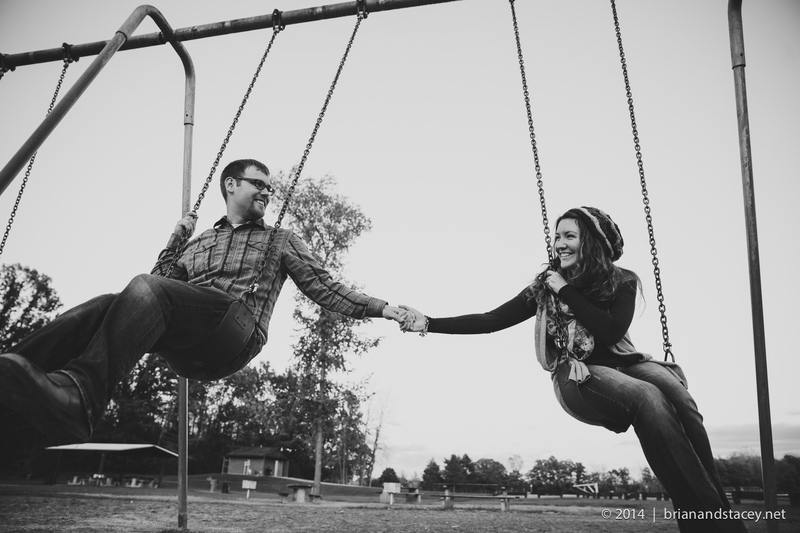 9/6/2013… he proposed. 9/6/2014… they tied the knot. How CUTE! 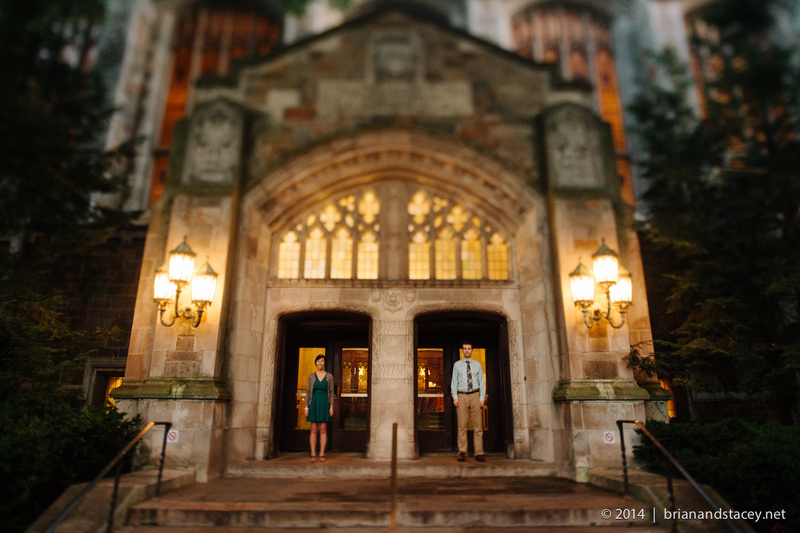 We met up with Fred and Cathy at The Nichol’s Arboetum and at the University of Michigan Campus for their engagement session in downtown Ann Arbor, Michigan.